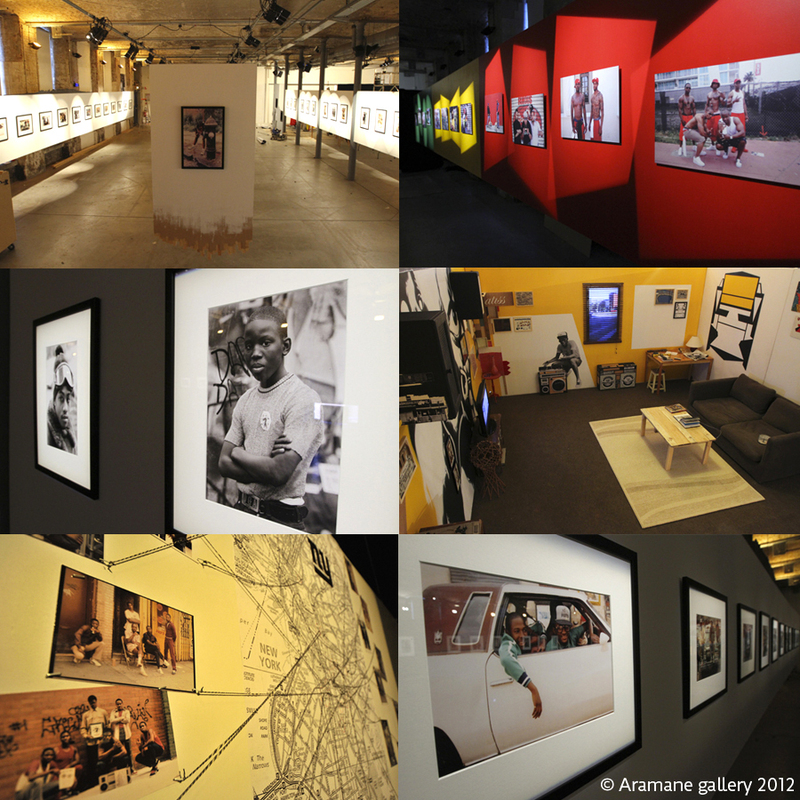 A 67 retrospective of original artworks highlighting 30 years of photography (1980-2010). « Represent » is the occasion of the first retrospective of Jamel Shabazz: thirty years of photography being honored through an installation scenographed by Mikostic and La Yeah! Prod and a Dj Boulaone original soundtrack. Jamel Shabazz is considered as one of the most influential and important photographers of the late 20th century. Bar none, Jamel has represented urban New York’s visual history for over 30 years. This long journey into photography have taken him to shoot people from very different backgrounds. Witness of an era and a way of life, Jamel Shabazz made his debuts in his hometown of Brooklyn, New York, where he practiced his lense photographing the African American and Latino youth. This body of work has contributed to the recognition of hip-hop culture around the world. At the same time, he became interested in veterans who served in the U.S. Army during the Vietnam War, which he made a series of portraits and will extend this project until the present time. Traveling the United States and the world, he also documented the life of the people in general, capturing the beauty, the humanity and the way people live across the globe. This journey inspired him the idea of producing a new book based on his travels, entitled « Represent », which would highlight the similarities of the streets of the world and human beings who run them.